We have created the content of these pages with the utmost care. However, we cannot guarantee the contents’ accuracy, completeness or topicality. According to statutory provisions, we are furthermore responsible for our own content on these web pages. In this matter, please note that we are not obliged to monitor the transmitted or saved information of third parties, or investigate circumstances pointing to illegal activity. Our obligations to remove or block the use of information under generally applicable laws remain unaffected by this as per §§ 8 to 10 of the Telemedia Act (TMG). We are paying utmost intention to the copyrights of third parties or rather consider license free materials. The developed Toolbox materials on these pages are subject to German copyright law. Contributions of third parties are mentioned as such. For more detailed information please see the Creative Commons below. 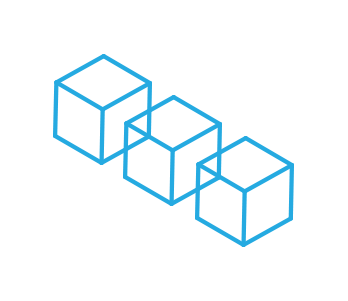 share (copy, redistribute the material in any medium or format), to adapt (remix, transform and build upon the material) for any purpose, even commercially. • You must attribute the work “civilsocietytoolbox.org” and – if mentioned – the author. Cite the work in the following way: Tools for Citizens. • Waiver — Any of the above conditions can be waived if you get permission from the copyright holder MitOst Association. • Public Domain — Where the work or any of its elements is in the public domain under applicable law, that status is in no way affected by the license. • Other Rights — In no way are any of the following rights affected by the license: Your fair dealing or fair use rights, or other applicable copyright exceptions and limitations; The author’s moral rights; Rights other persons may have either in the work itself or in how the work is used, such as publicity or privacy rights. This is important. Tools for Citizens is an Open Educational Resource. 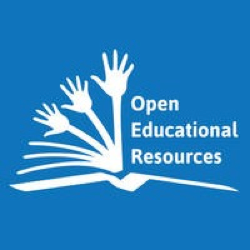 According to UNESCO “Open Educational Resources are teaching, learning or research materials that are in the public domain or released with an intellectual property license that allows for free use, adaptation, and distribution.” But for remaining being open to the community, a lot of authors and material providers rely on your fairness. 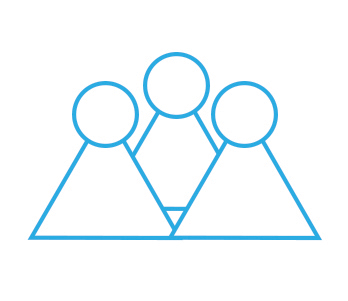 What should be good practice among every citizen is especially relevant for Open Source. Keep the intellectual Commons working! Authors often depend on being visible as contributors. Help them so that they might continue their engagement as commoners. Don’t take other content over in a thoughtless way. Otherwise, you might not thoroughly explore the original work and its quality. Give something back to the community and to authors by publishing, using and sharing other good materials or foregrounding good authors. Appreciate what others give you for free. The value of OER is not measured by money or authorities. Try to find the specific quality of each work. Original ideas and models can be used, but these need to be cited with appropriate information about the sources. Copyrighted material cannot be mutualized without permission. When you visit our website, our server collects the following information from you: browser type and version, operating system used, the previously visited web page, IP address and time of the page view. From your IP address, we cannot identify you in person. We also do not match your IP address with other data in such a way that such inference would be possible. This data processing is based on Article 6 par. 1 f GDPR. We will delete the aforementioned data no later than six months after it has been collected. If you place an order via our website, we store the data entered by you during the ordering process. This includes, in particular, your name, address, e-mail address, and other information voluntarily provided by you (such as a different delivery address or telephone number). We process this data electronically for the proper performance of the contract, in particular for shipping, invoicing, accounting, and processing of returns and complaints. This data processing is based on Article 6 par. 1 b GDPR. We store this data until all mutual claims arising from the respective contractual relationship with you have been completely settled and the commercial and fiscal retention periods to which we are subject have expired. c) You can demand the erasure of your personal data concerning you under the conditions of Article 17 par. 1 GDPR without undue delay, as 8 far as their processing is not necessary according to Article 17 par. 3 GDPR. © 2017 - 2018 MitOst e.V.